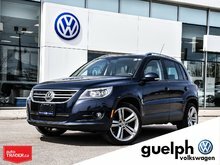 RARE Tiguan R-Line! CLEAN CARPROOF/CARFAX!! 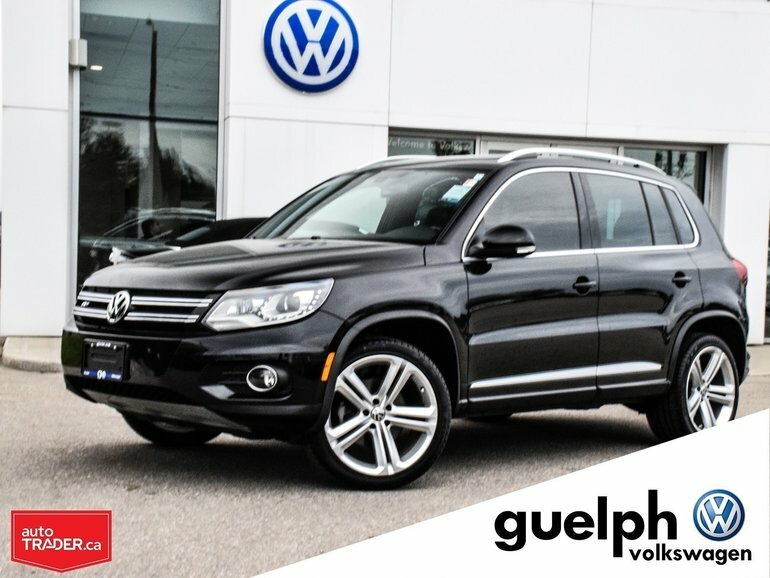 This R-Line takes the normal Tiguan Highline to new heights with a complete sport appearance package! 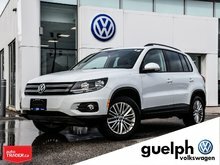 Not only will you be in comfort surrounded by luxury amenities but you will also catch some looks as you fly by in your powerful 2.0 Turbo engine and 20” Sport wheels! 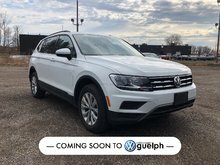 Finished with LED Daytime Running Lights, Bi-Xenon Headlights, Navigation, Leather Seating, Heated Front Seats, Leather Wrapped Steering wheel, 6” touch Screen, Panoramic Sunroof, 4Motion AWD, 6 Speed Transmission and tons more! 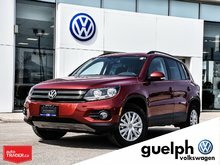 Interested by the 2015 Volkswagen Tiguan Highline R-Line ?